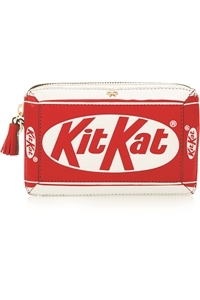 Every girl worth her salt needs a bag that pops. Introducing our 10 shades of red for the season. 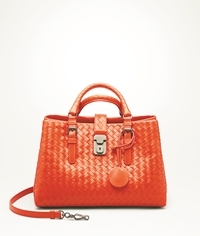 Be it A�Armania��s claret tote or Dune Londona��s cherry saddle, red is here to stay. 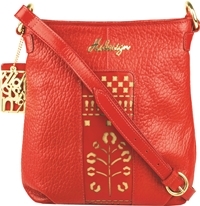 Mumbaia��s Nikhil Thampi, the red carpet darling, confirms its status as the seasona��s must-have bag, and adds, a�?The trend is for minimalistic dressers as red cana��t be paired with prints or colour clash outfits.a�? He votes for the box bag, in oxy blood. 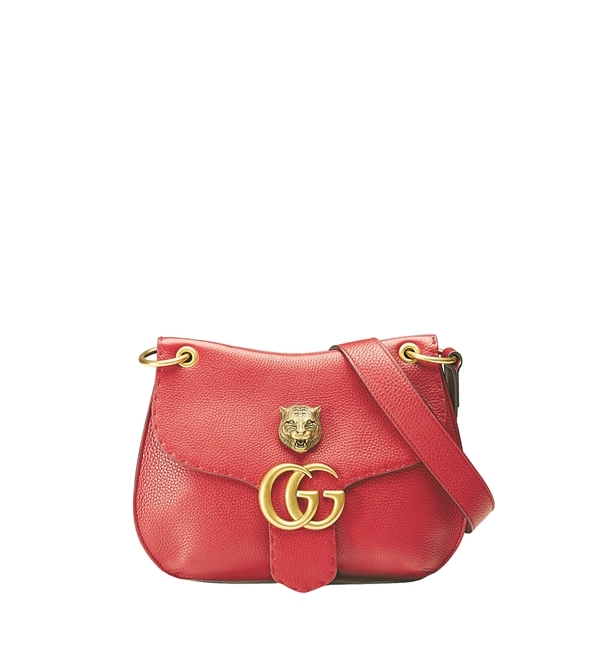 zip pockets inside add to the spacious element of this red bag. Rs.A�4,395. 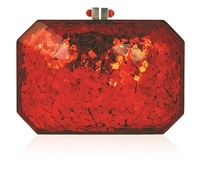 Red, bright and shiny confetti lines the exterior of this celebratory clutch by the luxury handbag designer Juidth Leiber. It keeps up the festive spirit with the silver ruby snap enclosure which both blends in and provides a contrast. Rs.A�1,25,000. At Palladium Mall, Mumbai. 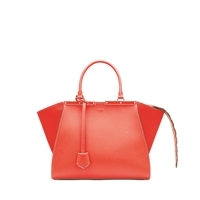 This mighty shopper is from the house of Italian luxury brand Fendi. 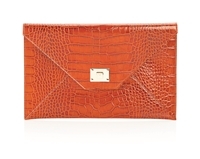 Soft calfskin and carbon enamel bars come together to give us a bag in a warm brick. 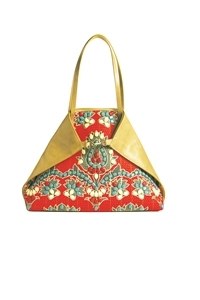 A turquoise lining with a large zipped pocket serves to pleasantly surprise. Rs.A�2,23,000. At the store in DLF Emporio. 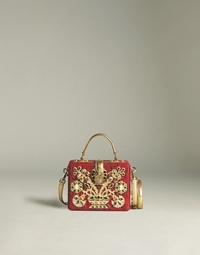 Filigree tree brocade box bag by Dolce and Gabbana makes for a great visual. 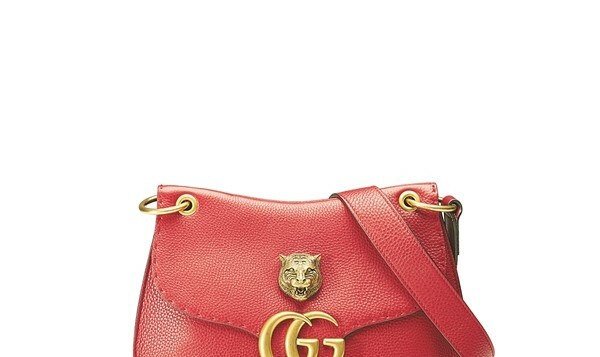 With suede lining and matte gold hardware, this wine red beauty is laminated in calfskin and has brass handles a�� with the gold filigree tree adorned with gems and crystals in the front. Priced at `2,16,416.